A leading Western Australian Vet has issued a dire warning to pet owners about the deadly danger posed by snakes in Perth suburbs this Spring. Dr Cymantha Sorensen treats as many as 20 dogs and a number of cats for snakebites every year and has already seen and sadly was unable to save one pet dog fatally bitten by a Dugite last week. 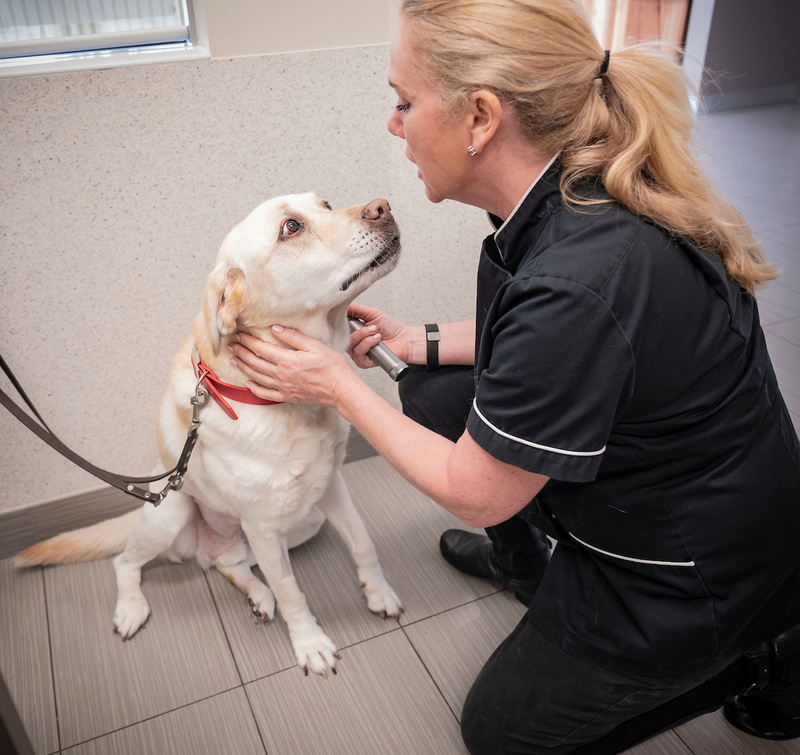 The dog presented blue and not breathing to the Yanchep Veterinary Hospital after being in a backyard for mere minutes and could not be revived with CPR and oxygen. Some pets collapse and die very rapidly from a snake bite while some appear drunk and stagger or have difficulty breathing as the venom works more slowly so it is time critical to seek local veterinary treatment as soon as possible. At the first sign of warmer weather, typically in October, snakes are waking up from their winter hibernation and are on the move. Snakes, such as Dugites may bite multiple times and expel a lot of venom when they bite. According to Dr Sorensen, owners should be extra vigilant, long grass should be cut back around the home and dogs should always be kept on the lead around bush tracks and sand dunes. “People living in high-risk areas would be wise to have their dog trained in a snake avoidance course. There are several reputable trainers across the metropolitan area offering this training course,” she said.